A home and family for those without, Jovenes helps youth, ages 18-25, end their cycle of homelessness. 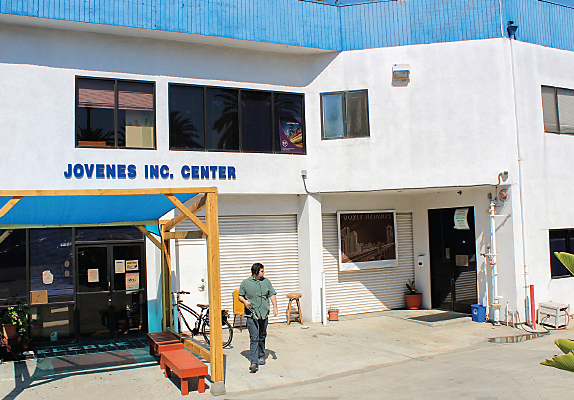 Located in Boyle Heights and serving communities throughout Southeast LA County, Jovenes goes deep with our youth focusing on not only their needs for housing, but also healthcare, education, employment and trauma recovery. We empower those we serve because we believe that homelessness does not define our youth. 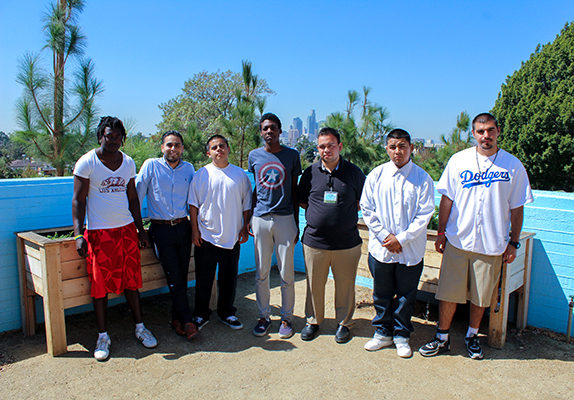 Our mission is to help homeless youth become active and integrated members of our community. Together we work to develop pathways for personal and professional growth so young people can move into permanent housing and make meaningful contributions to the community we share. In the late 80’s, unaccompanied youth from Central America began fleeing the violence and despair of in their home countries and traveled to Los Angeles in search of a better life. Without any connections, many found themselves on the doorstep of La Placita Church at Olvera Street in Downtown LA. Fr. Richard Estrada, a priest at the church and a leader in the Chicano Rights Movement with Dolores Huerta and Cesar Chavez, saw that these kids had nowhere to go. 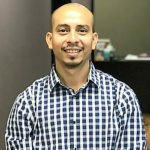 “We have to do something about this,” he said, and so he and founded Jovenes, Inc. by opening his home in East LA to provide shelter and food to these youth. With the help of a few compassionate friends, Fr. 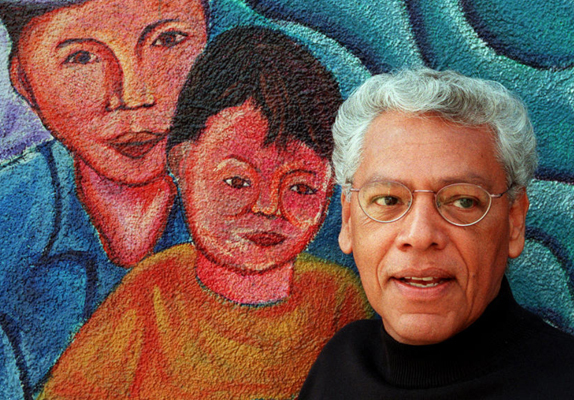 Estrada founded Jovenes, Inc. in 1990 to provide sanctuary and hope to homeless youth. Nearly 30 years later, Jovenes offers a complete continuum of care that moves homeless youth off the streets and into their own apartments. We strive to fulfill Fr. Estrada’s vision of an organization that welcomes youth regardless of their experience and gives them a pathway to a brighter future. 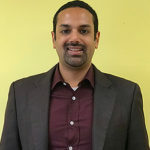 I could never have imagined that my Jovenes journey would be so enriching, both personally and professionally, when I began working directly with youth and on program & organizational development in 2004. 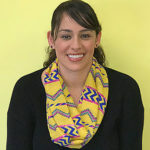 Working as a youth advocate in early years at Jovenes gave me the opportunity to understand their point of view, their hopes and dreams, but also the challenges and barriers they face and how the system contributes to their homelessness. This knowledge and continual learning continues to drive me and shapes our commitment to support homeless youth in their personal journey. I’m lucky and grateful to work with a team of compassionate people who are dedicating years of their lives to our organization and youth. 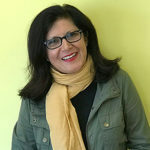 I became Executive Director in 2010 with a core goal of expanding Jovenes beyond shelter because our youth need more than just a place to stay. We’ve grown by developing a robust continuum of care that provides youth with stable housing that fits their needs plus empowering relationships that help them blossom. In many cases we become the most functioning relationship in our youth’s lives and we provide what they may have never had from their parents or individuals that were supposed to care for them. It’s our responsibility to ensure our relationship is engaging, healthy and professional. We must be compassionate but fair and, at times, firm. We have to always keep in mind that our role is to give youth the opportunity to build the foundations to thrive as independent and successful individuals and for them to take this opportunity and make it their own. Our model uses housing as a tool that allows youth to see a greater vision for themselves. By offering multiple housing options, and not placing too many youth in one facility, we are able to develop relationships that give each of our youth the personalized attention they need. Our youth are asked to make up for lost time in a relatively short period of time, we have to obligation to ensure they can do so in a safe, decent and affordable housing, with supportive services that are tailored for their level of need. We believe each youth we serve has what it takes to find their place in today’s world. If we can give them a positive and nurturing environment, their potential will ultimately emerge. This belief drives us to carry out our mission to help our youth leave homelessness behind for good. This is a special place filled with special people. I’m proud of how we’ve constantly grown to meet the needs of our youth and how we work together to change lives. I feel called to do this work — it is my mission. I have a passion to support our youth and be someone in their lives that they can trust. I love of working with our youth. It’s so satisfying to see them move into permanent housing and overcome their challenges. I enjoy creating innovative solutions to end youth homelessness. We have to be creative and find new ways to help youth together. While most college freshman were busy figuring out where the library is, and how to get along with their roommate, 23 year-old Jaci Cortez had much bigger concerns. Whether sleeping on a couch or under a desk, Jaci Cortez, as a college freshman, would wake up early before any other students arrived on the East Los Angeles Community College campus and shower in the women’s gym. Maggie Reyes was hanging out with a group of homeless people at a makeshift encampment in front of Tommy’s Burgers on Hollywood Boulevard. The spot, near the 101 off-ramp, is a good place to panhandle. Cuando Edgar Archilla llegó de su natal Guatemala en busca de su madre en el 2010 jamás se imaginó que se convertiría en un indigente más de la gran Cosmopolitan de Los Ángeles. When Marlon Sibrian turned 18 and aged out of the Los Angeles County foster care system, he had nowhere to go. 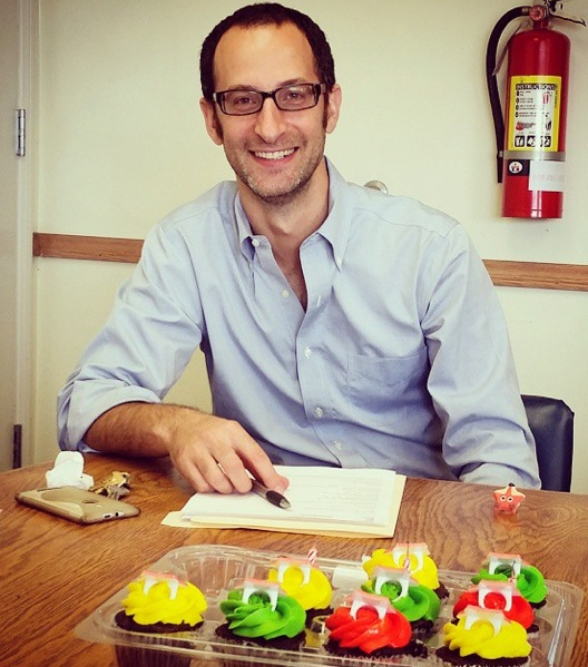 His social worker dropped him off at the door of a Boyle Heights youth shelter. The homelessness issue in America can feel like an overwhelming and abstract problem. As such, it’s understandable that politicians talk about it in broad terms and propose broad policies that treat all types of homelessness as the same. Armed with a bottle of water and a baseball cap, Father Richard Estrada made his way slowly to the border in the scorching heat. After a half-hour of hiking up a steep dirt trail, he reached the massive steel fence and bowed his head to pray for the immigrants who dreamed of passing it.